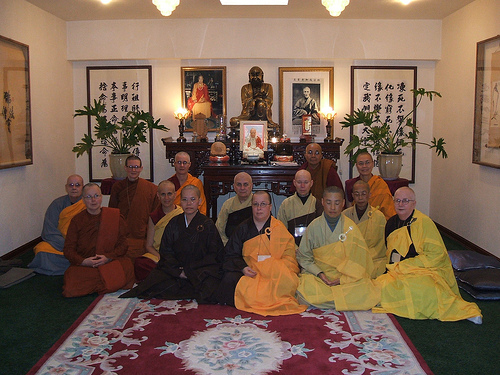 These Westerners and some Asians have little or limited access to their own dharma master’s meetings and teachings due to poor translators or no translators. 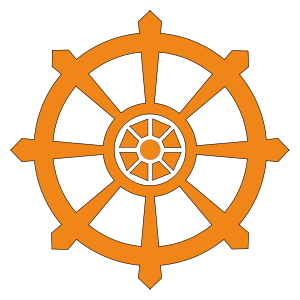 Since they do not have any notable level of training they often seek outside of Buddhism to survive in work or in other religious practices or faiths beyond Buddhism, even if they have been a novice of 30 years or fully ordained for 5 years. If they do not have competency at least one of these areas: listening, speaking, writing the temple language or even if they are not pursuing a line of Buddhist study and just seem to be taking up space then it keeps them at the ‘newbie’ level. They are the same as a tourist would be in their own understanding and ability or lack of ability to teach Buddha dharma with any degree of skill. Buddhism is not meant for mental health applications. There are simply not enough numbers throughout it’s history of over 2,555 years to warrant any claims that it does. 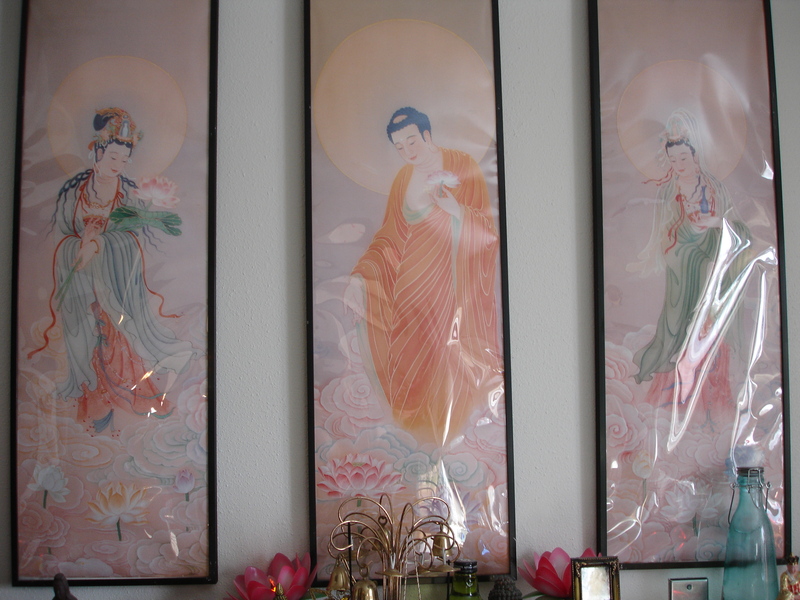 What gets focused on recently is that fact that benefits of Buddhist practice if one is totally embracing all that they can of Buddhist life and culture can be seen as benefiting those with mental health problems. 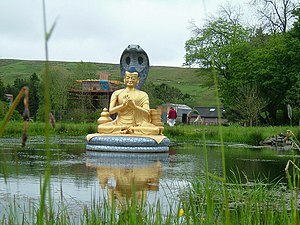 Buddhism is for well people.